UU A Way Of Life: Ask Alexa - What does it mean that most of humanity is asleep? Ask Alexa - What does it mean that most of humanity is asleep? 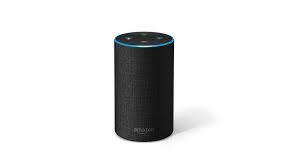 Alexa: What does it mean that most human beings are asleep? It means that they walk the path of the ego and have not yet become aware of the path of the spirit and when people are asleep their tolerance for pain and suffering is very high but at some point they will realize that there must be a better way.